In Lisa Gardner's second short story, after the New York Times bestseller The 7th Month, Detective D.D. Warren takes on her most intimidating assignment yet: a fifty-minute class meant to educate a horde of bloodthirsty thriller writers on the ways of actual police work. Yet sometimes life really does imitate fiction, as D.D. takes the writers through the reality of one of her most twisted cases—a case that involves a seedy motel room, drugs, prostitution . . . and a severed leg. 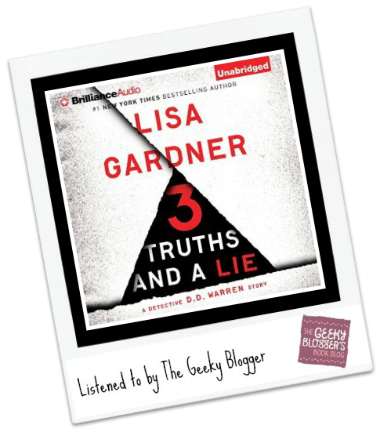 With Gardner’s trademark suspense, sharp observations, and thrilling storytelling, Three Truths and a Lie is a fascinating chapter in D.D.’s storied career. Includes an early look at Lisa Gardner’s next novel of suspense, Find Her, coming February 9, 2016. Novella Tweet-Length Thoughts: Three Truths and a Lie was a fun, quick listen that made me want to go to Writer’s Police Academy. Great way to get to know DD Warren! Kirsten did a great job with the narration. This was basically all DD and she nailed what I thought she would sound like. 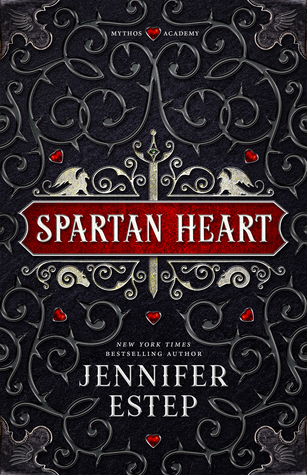 I am going to have to get the ones that I am missing on audiobook (this is a series that I have skipped around on). « Book Blogger Craft Circle: Join US! Sounds like a real quick listen. I’ll have to check to see if my library has it. It was super quick and a great way to see her storytelling way 🙂 I picked up the next in series today. I don’t think I’ve seen one bad review about this book. Everyone has loved it, and her new one, Find Her, looks really good, too. I love the series but this was just fun 🙂 She called out some big names and it was downright fun! Ohhhh, I’m all about her calling out some big names. lol Scandalous! Oh this sounds interesting. I’m going to have to see if my library has it. It is a quick listen and/or read. Total fun! 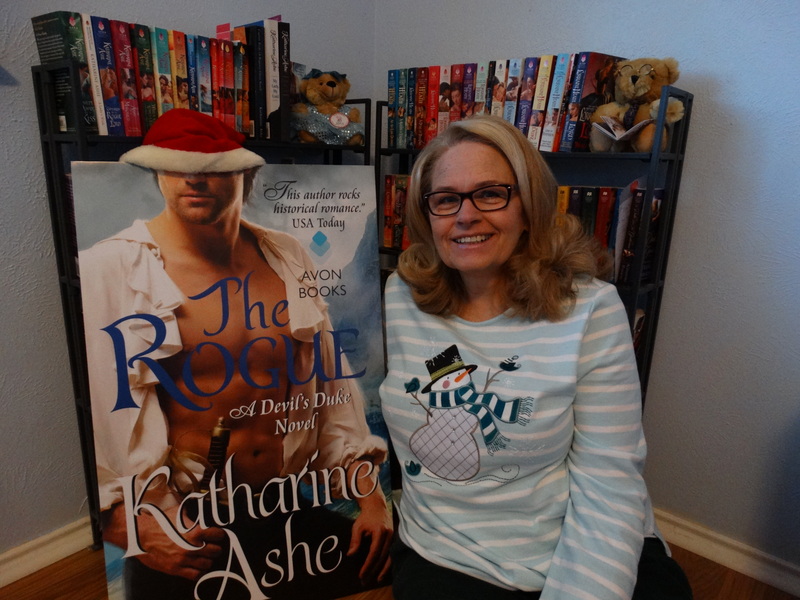 They have them for mystery/thriller/romantic suspense writers. They are often put on my cops, detectives, forensic scientist. I have heard they are brilliantly fun. That is so cool! I thought these writers just do private consults with investigators. I didn’t know there’s an actual workshop for that. Thanks for this trivia! A class for thriller writers, that is different, sounds fun. Novella length sounds perfect to me when it comes to mysteries. I might give this one a try. I’ve heard really good things about Lisa Gardner, and have always meant to try one of her books — thank you for reminding me. Great review in a tweet Felicia! I picked this up from Audible when it was a freebie. I haven’t started the D. D. Warren series yet but good to know this is a keeper (I own the series). I picked it up after you pointed it out. I was originally going to skip it cause I generally do with novellas. This was unique but it gives you a good idea of how Lisa tells a story.